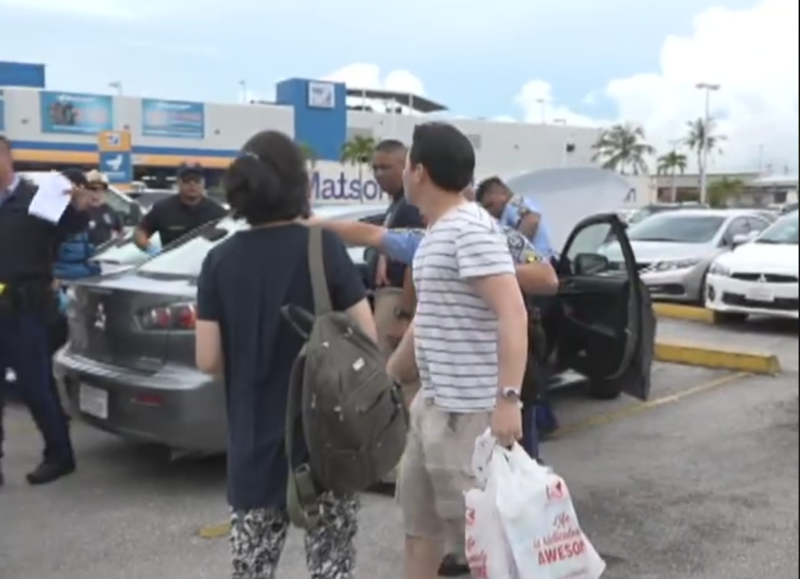 A Korean married couple were arrested in Guam, Oct. 2, Monday, and charged with leaving their two children unattended in a car in the sweltering heat while they were shopping. The children, aged 6 and 1, were found on Monday afternoon "slumped forward" in the car parked near a shopping center. The engine was off and the windows of the vehicle locked. 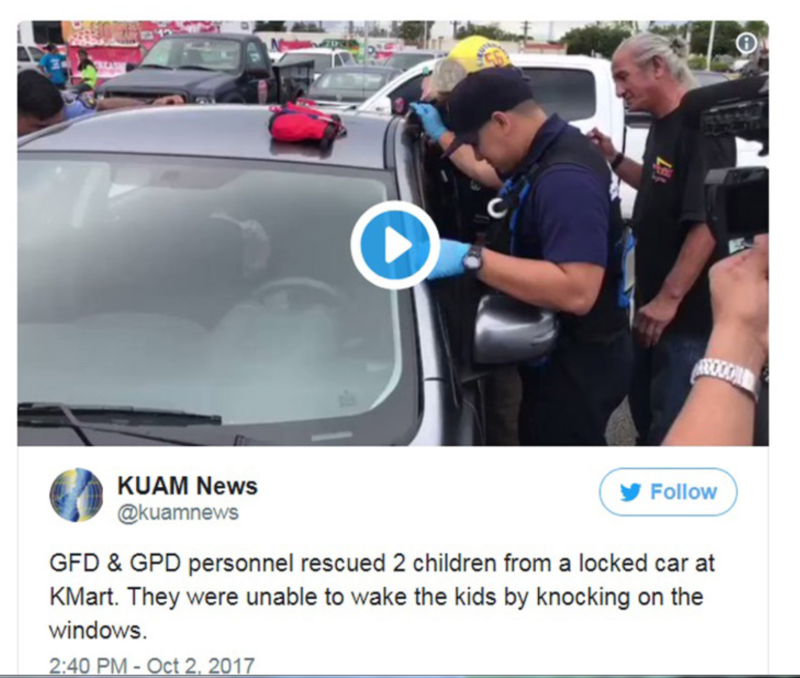 Two women passing by the car noticed the children seated in the back seat and called authorities to the Tamuning store about 2:30 p.m after failing to find their parents. At about 3 p.m, police worked on “wedging the door open, while police continued to try and wake the children, both of whom had sweat streaming from their faces,” according to local media. The two kids reportedly didn’t have any injuries. By about 3:15 p.m., parents appeared rushing toward the police, claiming that "we were only in the store for three minutes," which turned out to be a lie. 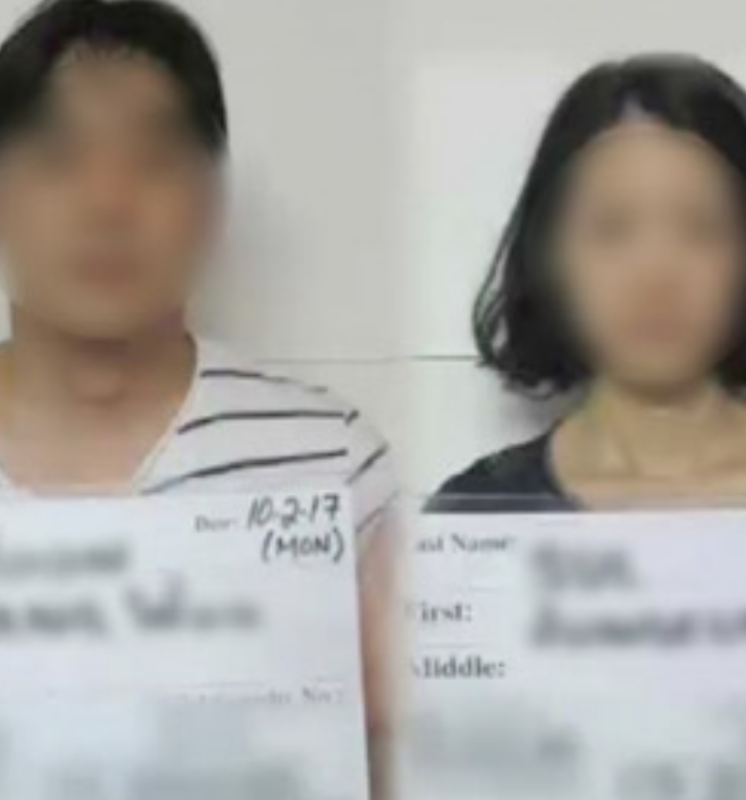 The young elite couple identified as Sangwoo Yoon, 38, lawyer and Jungeun Sul, 35, judge in Korea were each charged with two misdemeanor counts of child abuse and one count of leaving children unattended in a motor vehicle, as a petty misdemeanor on Oct. 3, one day after it happened. The two were released from jail after depositing bail of $2,000 each. They will stand trial on Oct. 25. Meanwhile, Kuam News, Guam’s local media revealed the couple’s mug shots, names, and video footage showing the couple rushing to the police. It stirs controversy over privacy and defamation issues. It is also controversial whether the misdemeanor charge is reasonable for the case. Here are some of the diverse Facebook page comments of KUAM News, the Guam’s local media which first covered the case. “Can the visitors authority work with tour agencies to spread awareness of this? I mean it is common sense but apparently people don't see the harm in leaving their children unattended.